Buying a vehicle in Alberta can prove to be overwhelming, especially when compromising reliability, athletism, power, efficiency, along with straightforward, user-friendly technology. Compromise is every driver’s worst enemy, but there exists a vehicle without compromise. 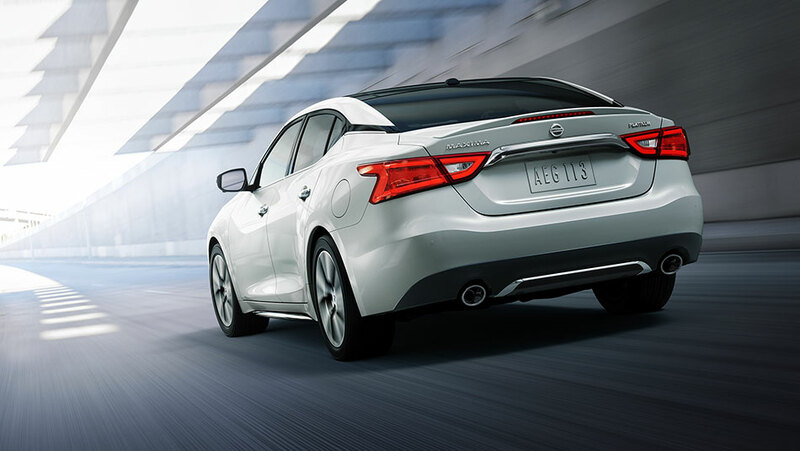 Maximize your potential, and forget compromise with the Nissan Maxima. Nissan’s full-sized, grown-up sedan satisfies on every front. 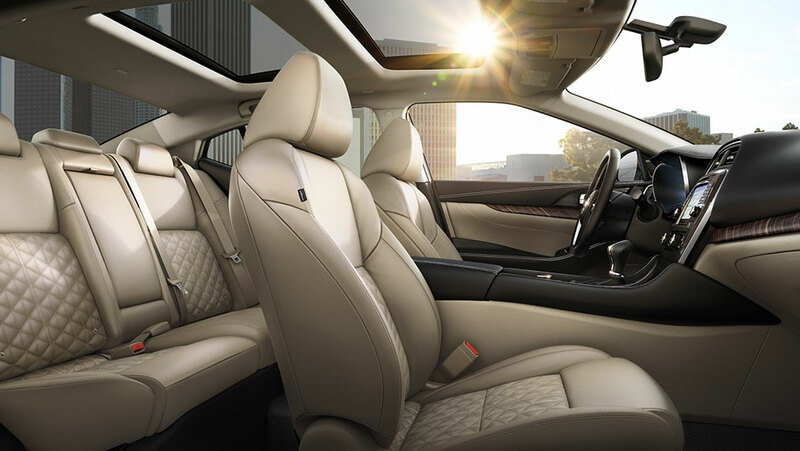 Luxury, power, space, and efficiency—all with a competitive starting price of just $36,990. Your friends at Go Nissan North can help you explore the possibilities of the Maxima. Come down to our extensive showroom and learn more! Go Nissan North is proud to be the choice Nissan store of the northern communities of St. Albert and Morinville. The 2019 Maxima is all-new, with a few details altered to carry Nissan’s full-sized sedan forward. A redesigned front fascia is chiselled to closely resemble the Altima. As the Maxima sits more streamlined, the grille has been altered to sit deeper. For the first time, drivers in Alberta can now look forward to adding available Intelligent All-Wheel Drive to the Maxima. Nissan is also including a rear-door alert, driver-attention monitor, and two USB-C ports as standard features in every model. And if that wasn’t enough, look for the newest available colour—Sunset Drift ChromaFlair! Own the road with an efficient, but powerful, 3.5L V6 engine. With 300 horsepower at your disposal, a CVT providing flawless transition between gears, and athletic handling, the Maxima proves itself as a sporty family sedan. Get excellent fuel efficiency with 11.6 L/100km (city), 7.9 L/100km (highway), and a combined rating of 9.9L/100km. And of course, it wouldn’t be a Nissan without superior safety features—standard automated emergency braking, standard forward-collision warning and available adaptive cruise control.